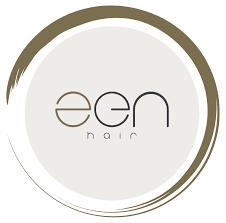 We are excited to be training with world famous hair extension manufacturers, Zen Hair to bring you a new range of 100% human hair I-tip, U-tip and tape extensions to the salon. 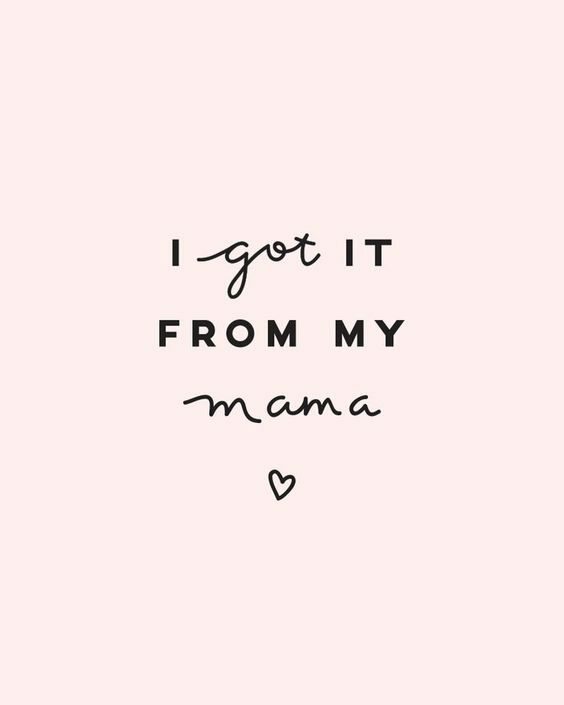 Mums deserve the best, so why not treat your Mum this Mothers Day to the gift of beautiful hair? Contact the salon for more details. 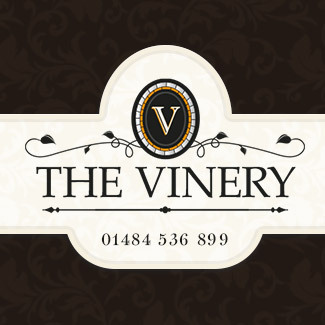 The vinery team are very proud to announce Ed’s promotion from progressive Barber to Barber. 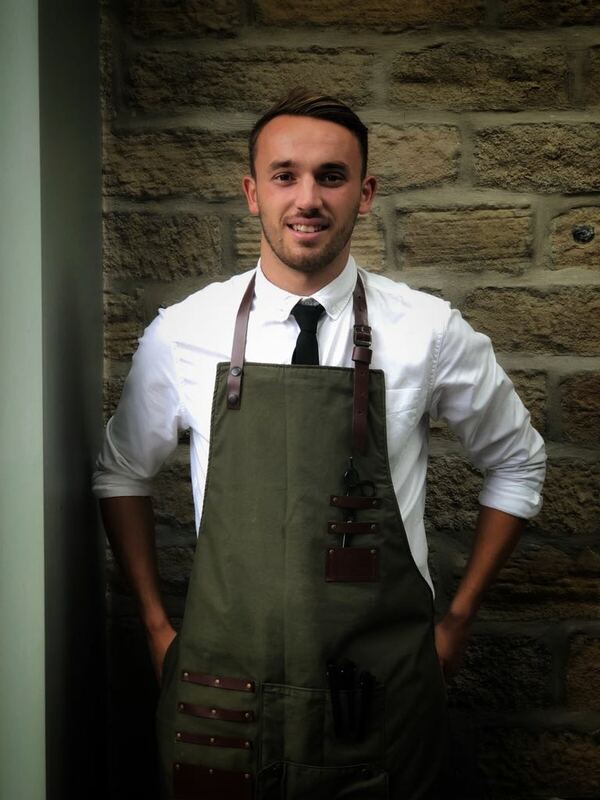 Ed is now level 2 qualified and as a result of this his cut prices have now increased to £15.00. Struggling with what to treat your Valentine’s with ? Why not treat him/her to a Ladies blow dry or Gents cut throat shave, and receive 10% off when booking in together. 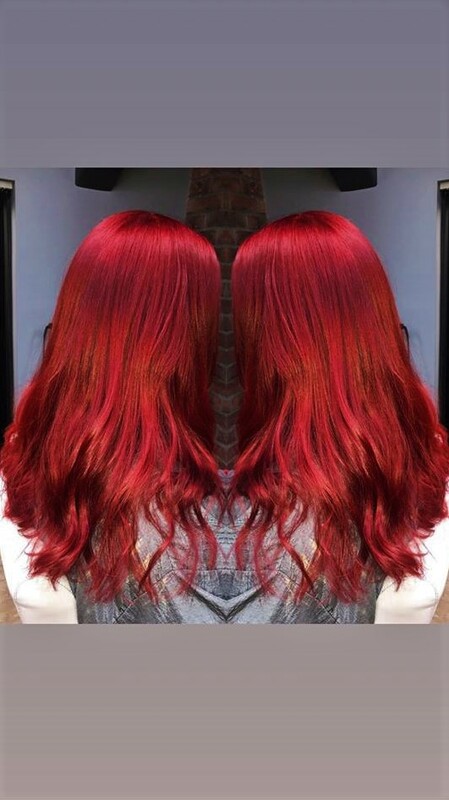 Start the new year with new hair and take advantage of our January offers today. Colours £60 ( roots or an all over colour with blow dry). Please note this excludes all existing appointments, offer only available to new clients. 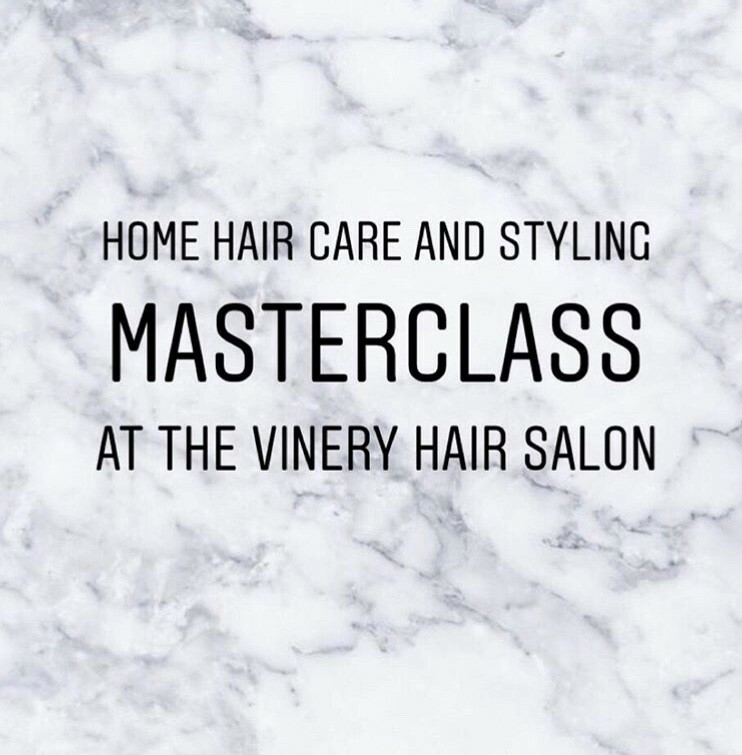 If you have difficulty styling, or simply want to create your own day to day looks with you hair, then these classes are perfect for you! 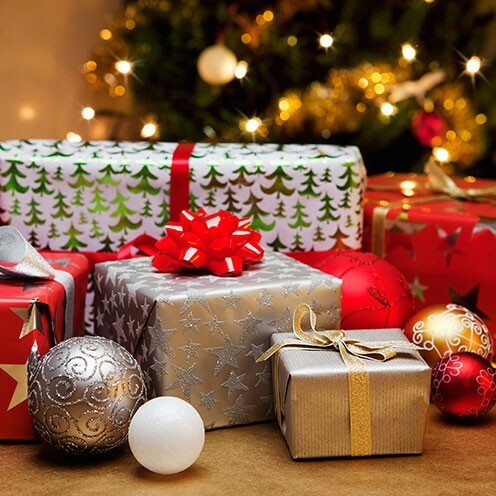 Why not take a look at our Christmas gift sets and brighten up someone’s hair day.